Has Smart-Home Automation Arrived Yet to Your Rentals? 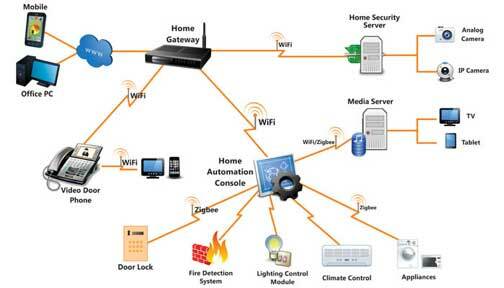 / Blog / Has Smart-Home Automation Arrived Yet to Your Rentals? 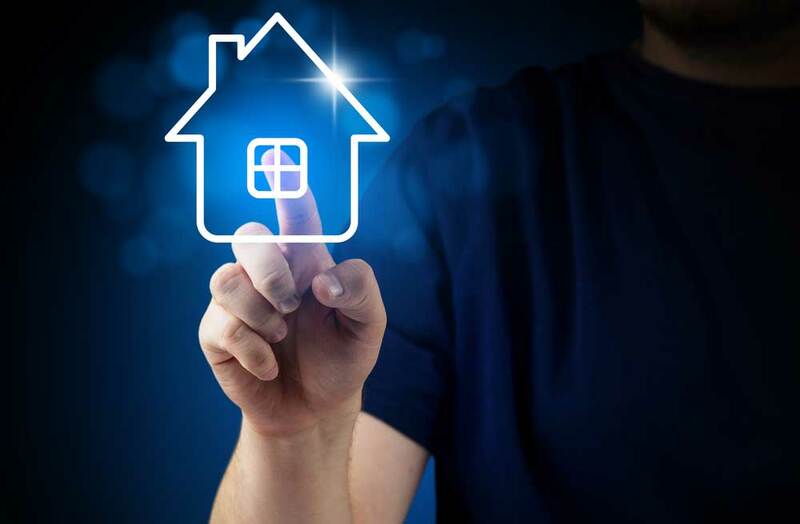 In this article we begin to explore the probable impact of “domotics” or Home Automation and the Internet of Things to the rental home industry. Smart rental homes and condos loaded with smart locks, smart security systems, smart thermostats - maybe even smart pools and spas. Home automation – also called domotics – empowers today’s property managers and with remote and automatic control of a wide array of devices in the rental properties they are managing. Beyond mere control, your smartest rental properties can also alert you to events that you might want to immediately know about, such as water leaks, appliance failures or unanticipated entry to a property. With home automation, property managers can pick up a smartphone or any other remote control change any settings for their rental based on the season and situation 24/7. Chai Energy delivers real-time understanding of energy usage – from the entire house to individual appliances. Heatworks Model 1 is the world's first fully electronic, connected, water heater that conserves water and energy in any application. Novi Security is a portable smart-security system to seamlessly track activities across the home. Reemo is a gesture control, wrist-worn wearable device that works in tandem with its smart plug. Together, you can control standard devices like appliances and lamps, along with smart devices like thermostats, dimmers and security cameras. Plum makes Wi-Fi enabled light-pads, smart plugs and outlets that let the users control lights and electronics from a wall switch or from anywhere in the world using a smart phone. Red Balloon Security helps protect firmware on computerized items like printers and phones from hackers and could keep voicemails or phone calls from being re-routed. Scanalytics makes “floor sensors” which analyze physical foot traffic activity, allowing for understanding of the number of occupants in a space at any given time and then providing users the means to respond appropriately. Sentri's HD camera and built-in sensors track a home's vital stats and trends, allowing users to track temperature, humidity, air quality, weather and more. Wallflowr helps consumers prevent and significantly reduce risks related to accidental fires caused by ranges, stoves and ovens. As you can see, the vast majority of these “tools” could have a place within the property management spectrum. And this is just a sampling of home automation innovation. As you read, there is a whole world of opportunity out there. These smart devices now provide you with more control over how homes operate—schedule when lights can go on or off, provide access to the home from 500 miles away or start that last load of laundry. All of these benefits help the property owners and managers save money, time and remain connected to the status of their asset. 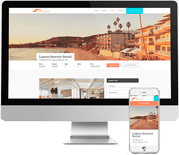 For those tech-savvy renters, automation is a pretty cool feature that just might give your property the marketing edge. Technology has come a very long way since the programmable coffee maker and there are a myriad of options out there, which can be overwhelming. Start your research online with this site called www.electronichouse.com – where you can bookmark and take notes on specific features of home automation. Or, if you want to see some options in person, head to any home improvement store. These products are becoming mainstream and more readily available and potentially expected by younger, tech-savvy renters.